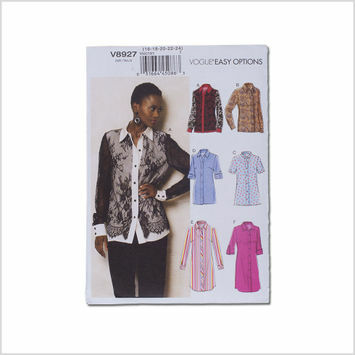 If you thought Mood only carries the most fantastic fabrics, notions, trims, and buttons, think again! 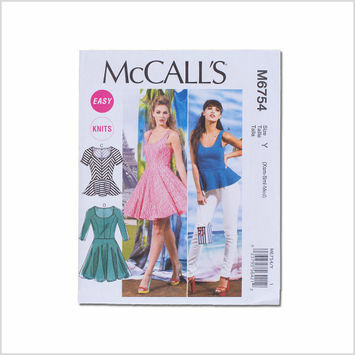 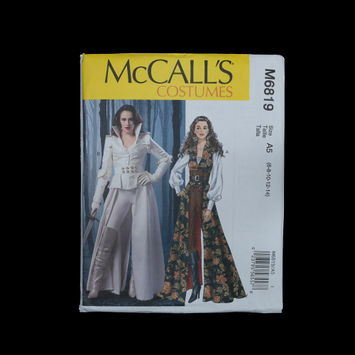 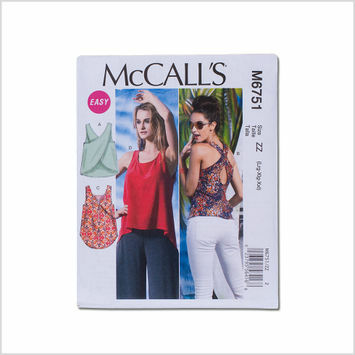 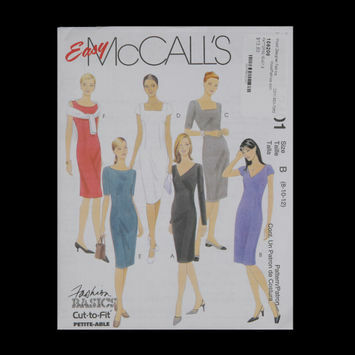 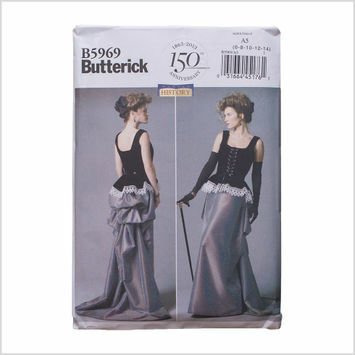 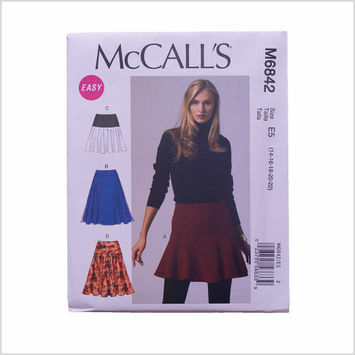 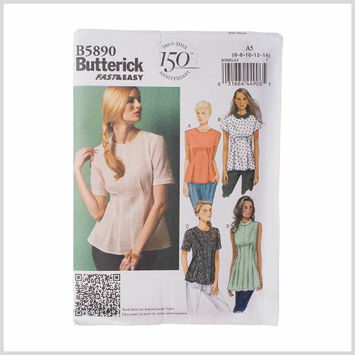 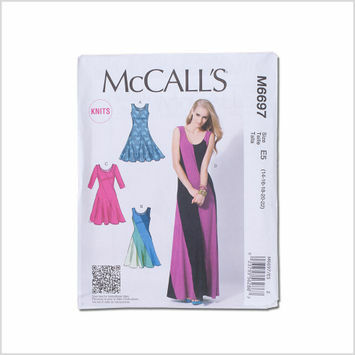 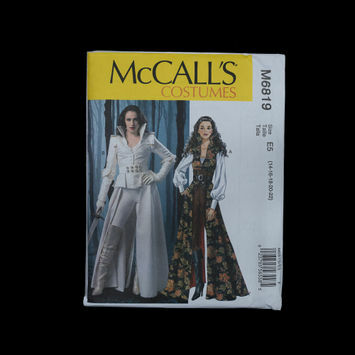 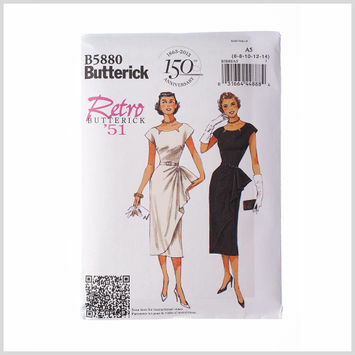 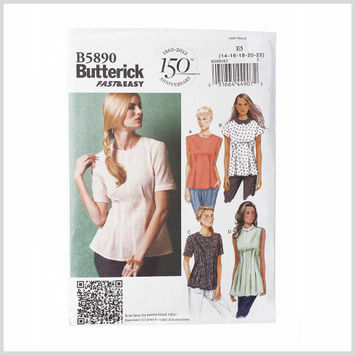 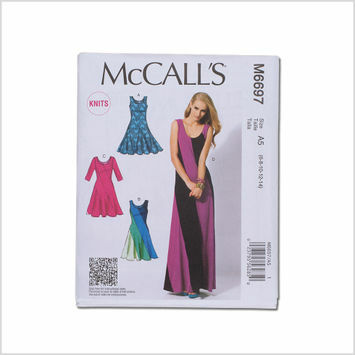 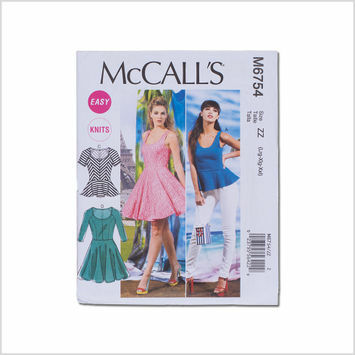 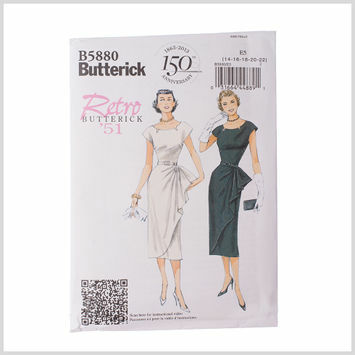 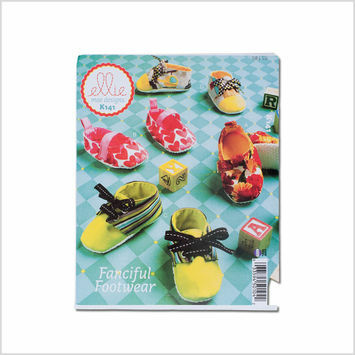 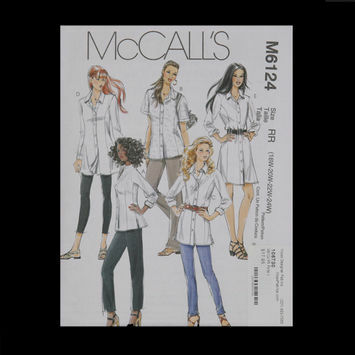 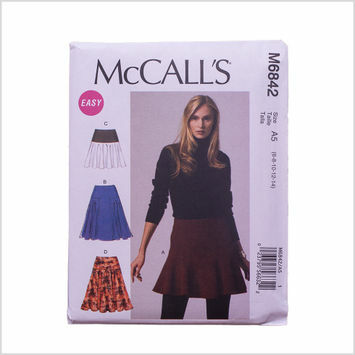 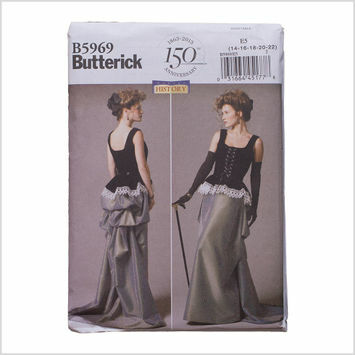 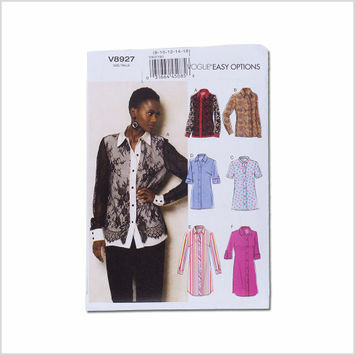 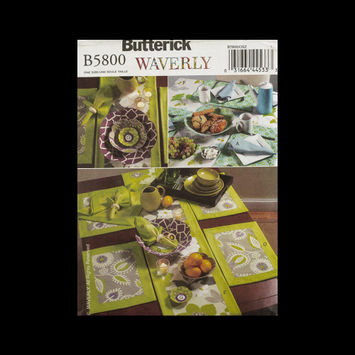 We also have pre-designed sewing patterns for garments of every imaginable occasion. 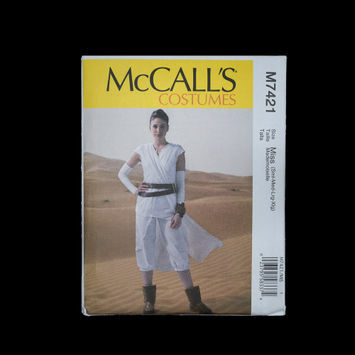 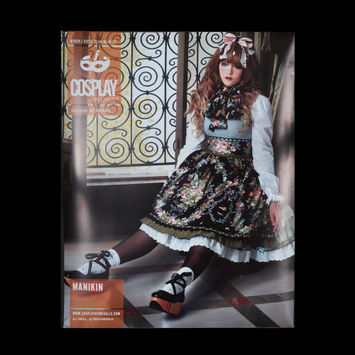 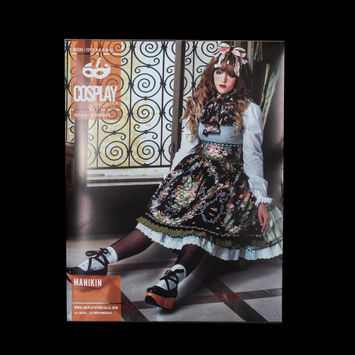 From cosplays and costuming patterns to tops, dresses, and skirts, we got you covered!